Hoffman Lay-in wireway features 14-/16-gauge steel construction with galvanized finish for corrosion resistance. Wireway has an open design on one side that allows to lay wires and cables safely along the entire run without pulling. Straight section lay-in wireway measures 4-Inch x 4-Inch x 12-Inch. 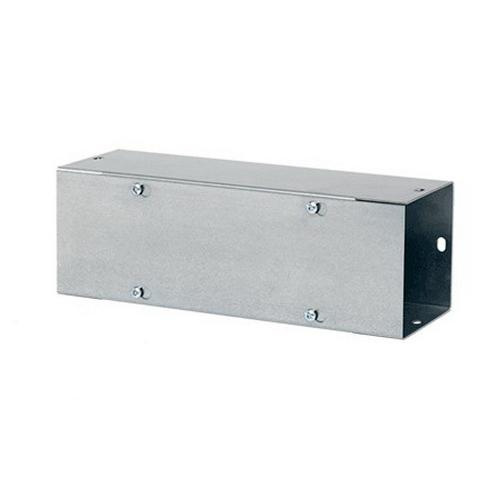 Wireway has NEMA 1 rated flat/screw enclosure for safety. Lay-in wireway is UL listed, CSA/IEC certified and RoHS compliant.